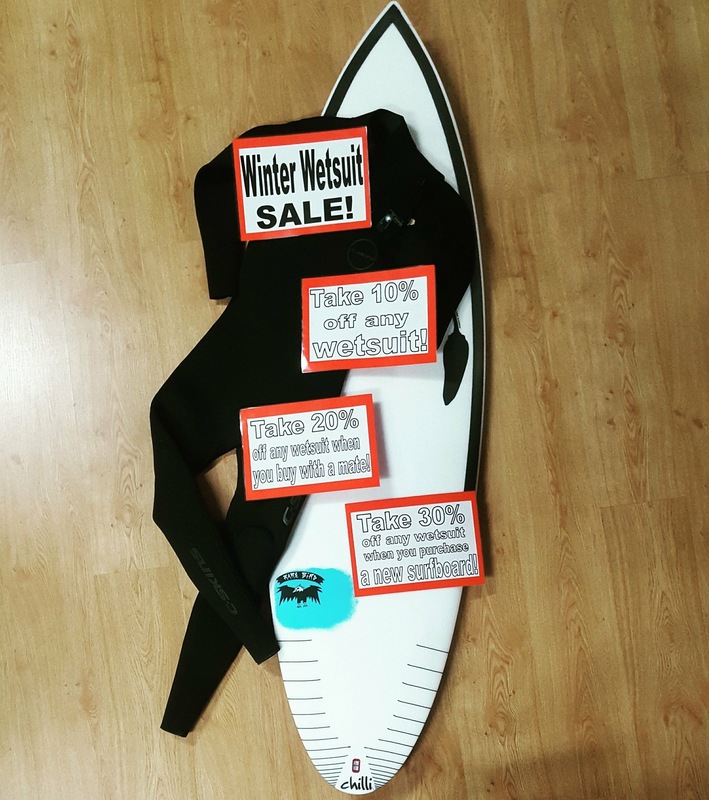 WINTER WETSUIT SALE! 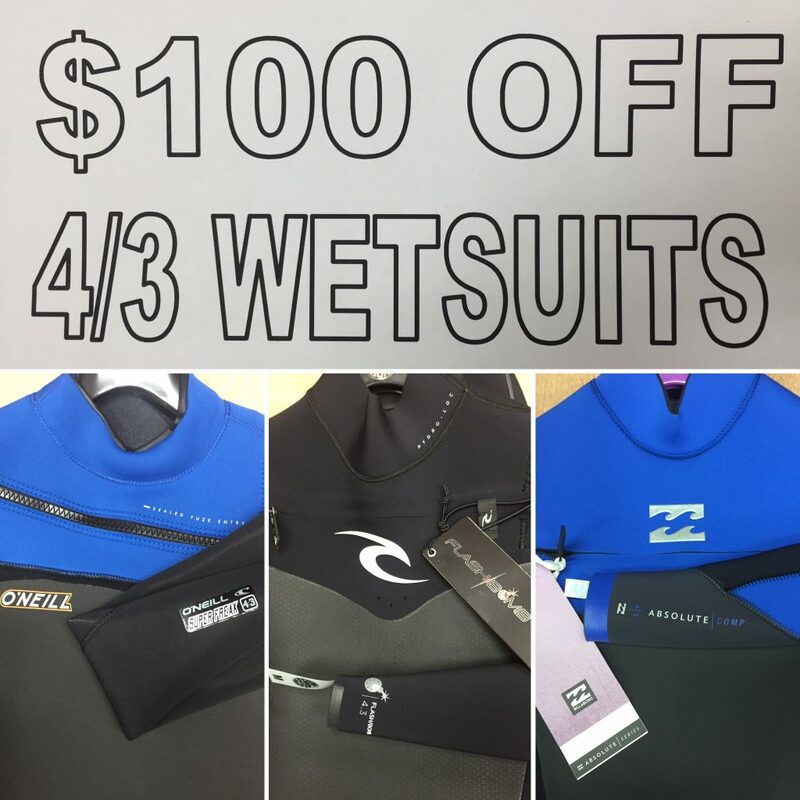 10% OFF All wetsuits. 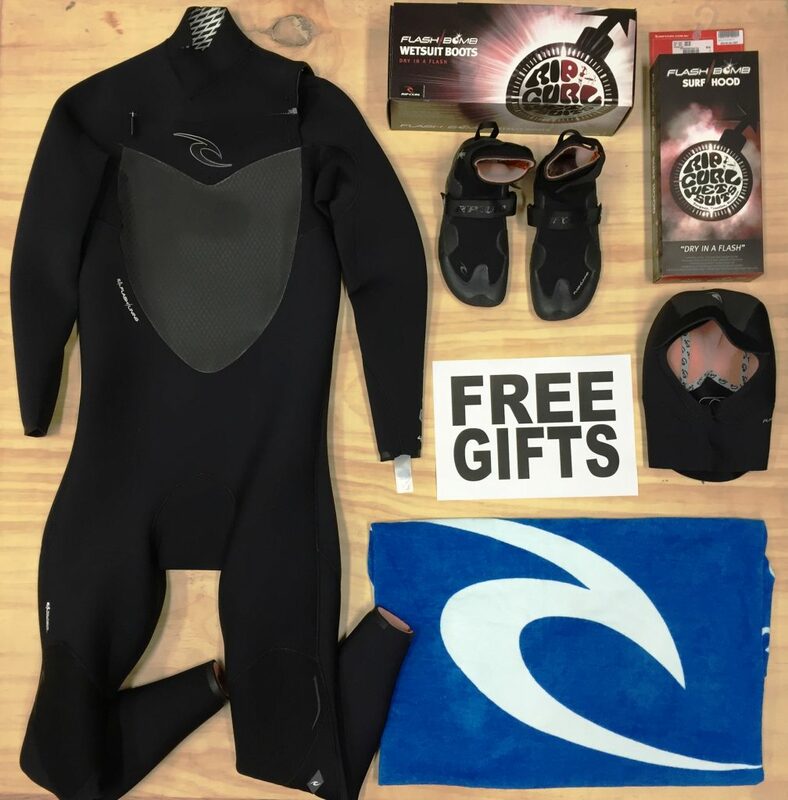 You and a mate both buy a wetsuit and each get 20% Off. OR buy a new surfboard and get 30% Off your wetty. All brands and styles, get in fast this offer won’t last long! Now’s the time to grab a fresh 4/3 Steamer! Water is still cold and with $100 off how could you go wrong! 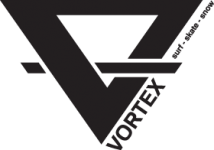 Get in store and check them out! Buy any Steamer valued over $400 and receive a FREE Rip Curl towel AND FREE Booties OR Hood of your choice! 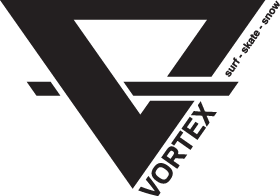 Now’s the time to get sorted for Winter! 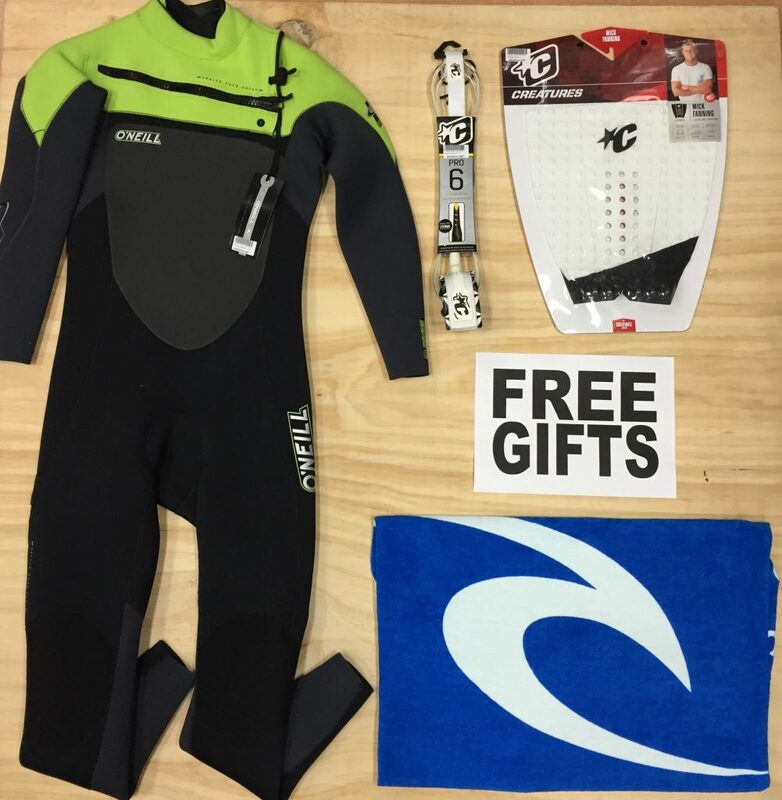 Buy any Steamer valued under $400 and receive a FREE Rip Curl towel AND a leg rope OR tail pad of your choice! Now’s the time to buy! Want to pick up a bargain? 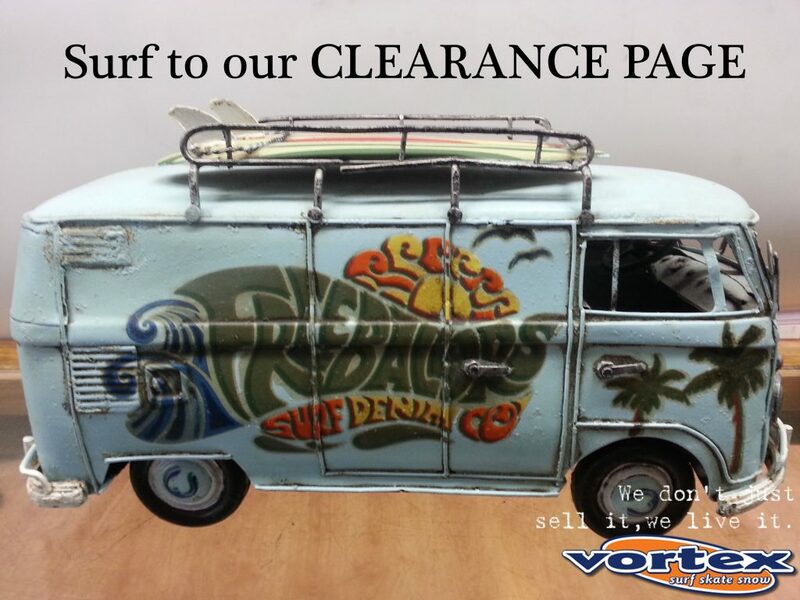 Check out our new clearance page. With specials being added weekly it’s worth keeping an eye on. Rip Curl FLASHBOMB Now in! 2013 Rip Curl Flashbomb now in stock! See more suits on our Surf Product page.